R.U. Seriousing Me? 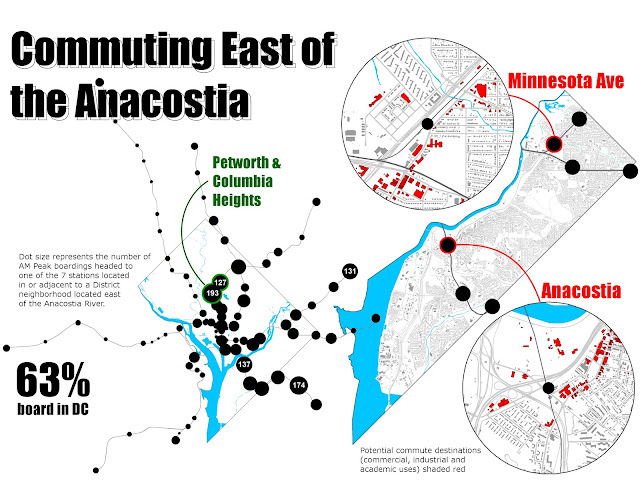 : Who’s Commuting to DC's East of the River Neighborhoods?